Cockle, a tiny shih tzu mix, was originally rescued from the horrid conditions of a breeder and was first featured in The Japan Times’ Adopt Me section in May 2017. He has now been rechristened Shishimaru (after the cartoon character from “Ninja Hattori-kun”), and has found a permanent home with the Taguchi family. 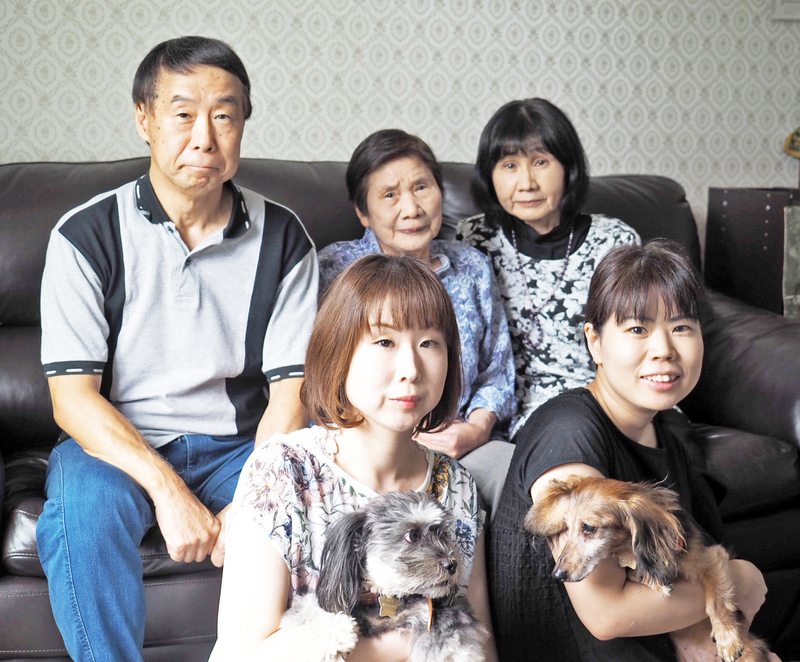 Shishimaru was adopted by Ai Taguchi, a former ARK volunteer and foster parent, who moved from Tokyo to Fukuoka to live with her extended family. His personality sounded like a match and it was. “He’s absolutely part of the family now. Every chance he gets, he’s snoozing on my sister’s lap or mine,” she says, adding that Shishimaru is also a loyal watchdog. “When the doorbell or phone rings, it’s hard to believe that such a fine, strong bark can come from his tiny body,” she says. Still, brave little Shishimaru does find comfort in numbers, according to Ai. “He prefers to have two or more people along on his walks. He will just about skip out the door with them and absolutely loves it when the whole family accompanies him! “Maybe he is a little timid,” Ai wonders. Or, maybe … he has simply found love.